Classes have been scheduled for April …. “Beyond the Basics” at Paper Tales in the Pt. Loma area of San Diego. Sunday, April 12th from 1-3pm, we’ll explore new patterns, add a new pen to your “collection”, and create some beautiful art! If you haven’t tried Zentangle yet, I have a “Basic Zentangle” class coming up on Sunday, April 19th from 1-3pm. 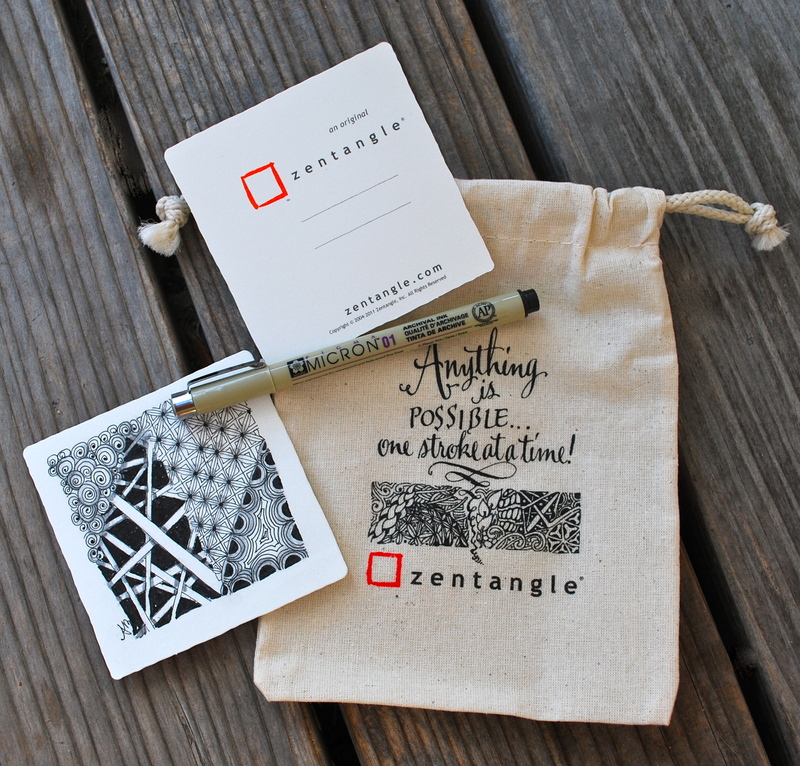 Learn what it’s all about and start your Zentangle journey. No experience necessary – don’t be afraid because it’s “art” – everyone can do this! Paper Tales is very easy to get too, and a really nice setting for a class. Remember too … you receive 15% off anything you purchase in the store that day! Call the store at 619/222-2510 and put your name on the list today. Hope to see you in a couple weeks!